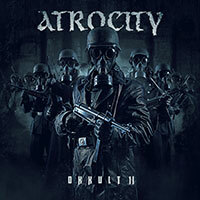 Atrocity – Official Website » RECORDING MAGAZINE – Title Story and mega feature of MASTERSOUND STUDIO! RECORDING MAGAZINE – Title Story and mega feature of MASTERSOUND STUDIO! 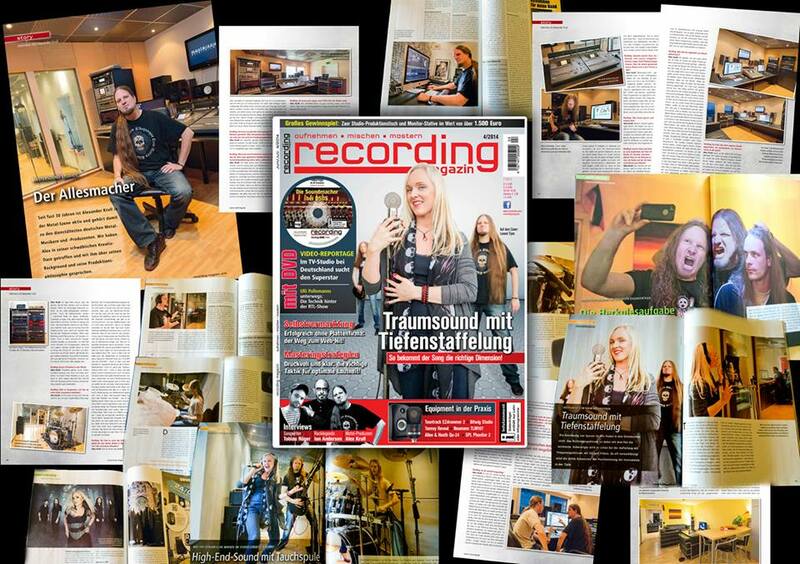 The new issue of German RECORDING MAGAZINE includes a title story and very big feature of Mastersound Studio & bands. Go and get the RECORDING MAGAZINE now! 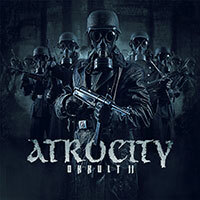 And check out the great interview of producer Alex Krull as well as other very cool features!